I am all for easy, quick but delicious snacks and if I can find a way of incorporating healthy eating into it, then all the better. This afternoon while trying to find something to eat for lunch, I was craving vegetables but not just plain ol veggies, I wanted something different. 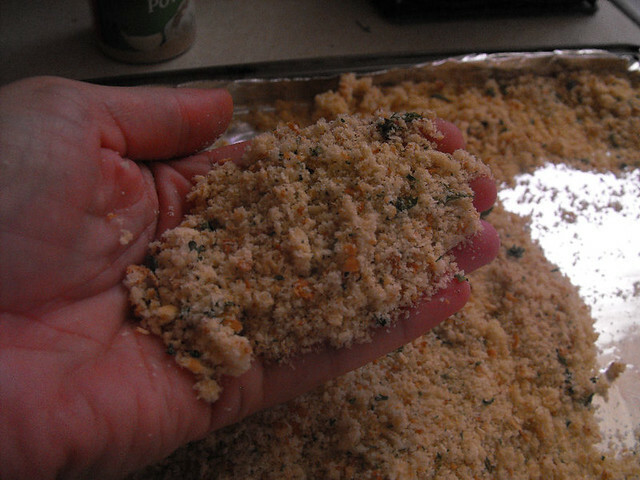 While searching through the refrigerator I found a can of refrigerated biscuits, those 8 count large biscuits, and then it hit me, why not make some Veggie Biscuits? Don't crinkle your nose, I know it may sound a little weird but stick with me here, I promise you'll enjoy and if your kids love biscuits AND veggies, this is a great way of whipping up a nutritious healthy snack. Bake the biscuits according to the package directions. 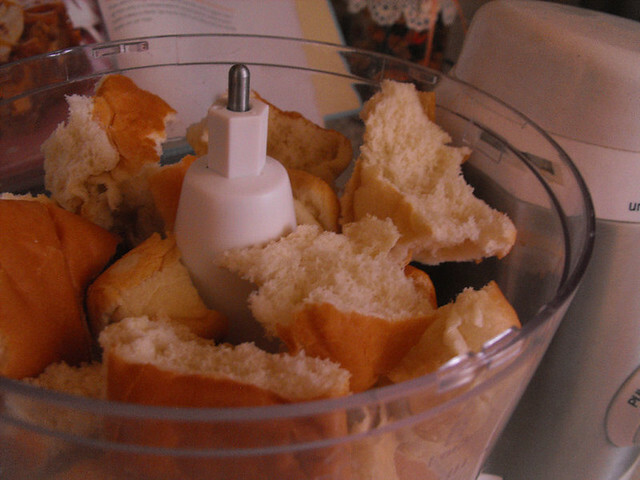 Let them cool completely and then slice in half. 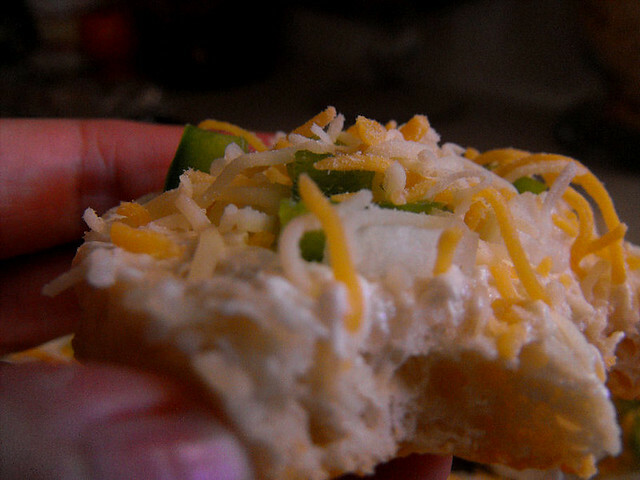 In a medium bowl, mix the softened cream cheese and add ranch dressing to your liking. 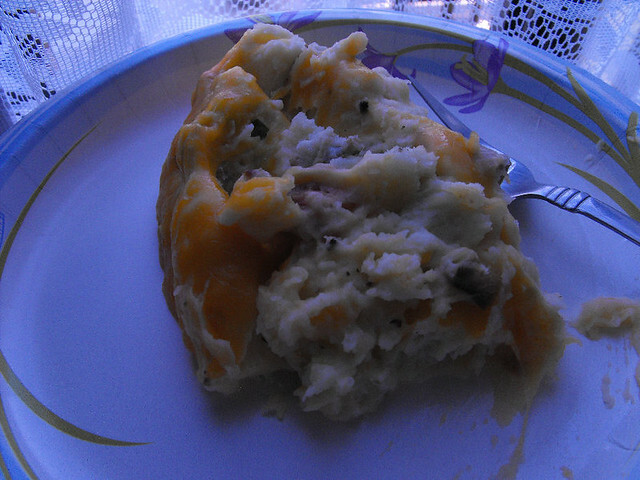 I didn't use too much but just enough to make it tasty without overpowering the cream cheese. 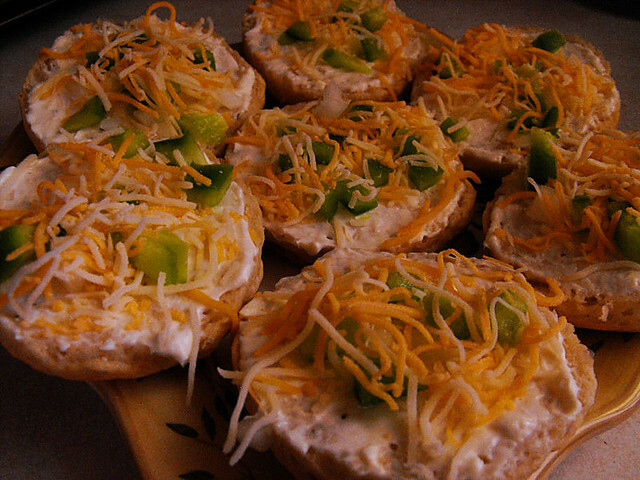 Spread about a teaspoonful of the mixture on every biscuit half, top with the chopped veggies and the cheese. 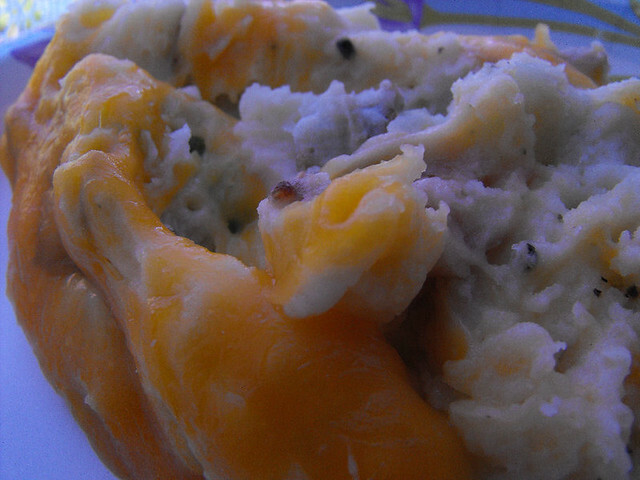 Pop in the refrigerator until ready to eat. 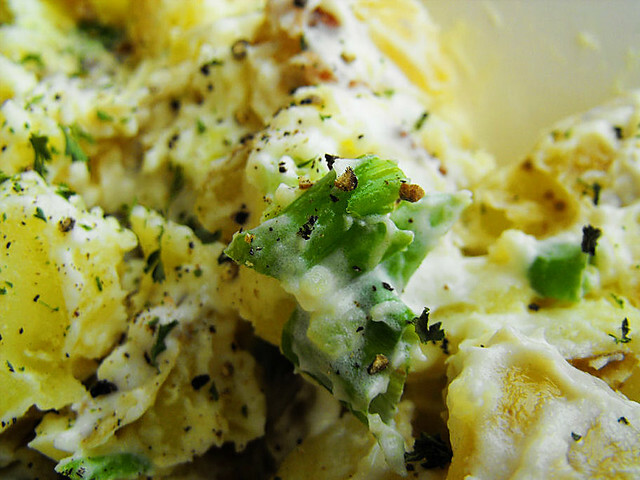 I love potato salad, matter of fact, I could live off of it. I don't like store bought that much, I will eat it, but I won't go out of my way to have it, I just prefer a good ol' homemade yummy salad. 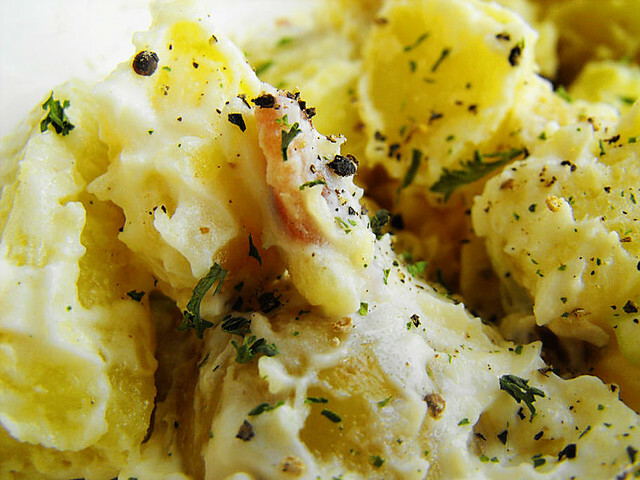 Here's a different version for a creamier potato salad that has bacon in it too. Who can go wrong with bacon? 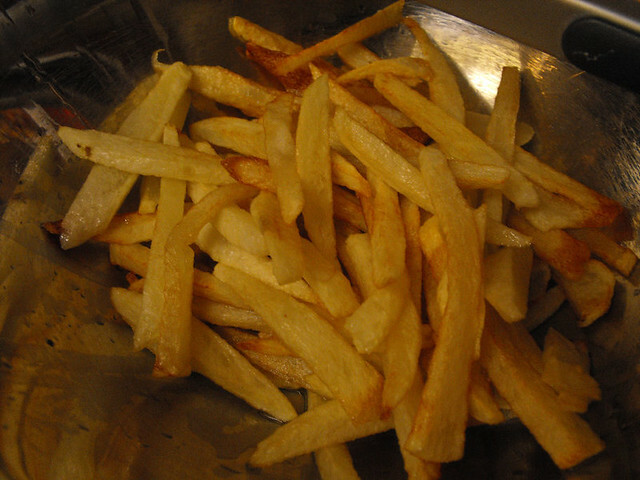 Place peeled and sliced potatoes in a large pot and boil for 20 minutes, or until tender. While potatoes are boiling, cook bacon until crisp. Allow to cool slightly before crumbling. 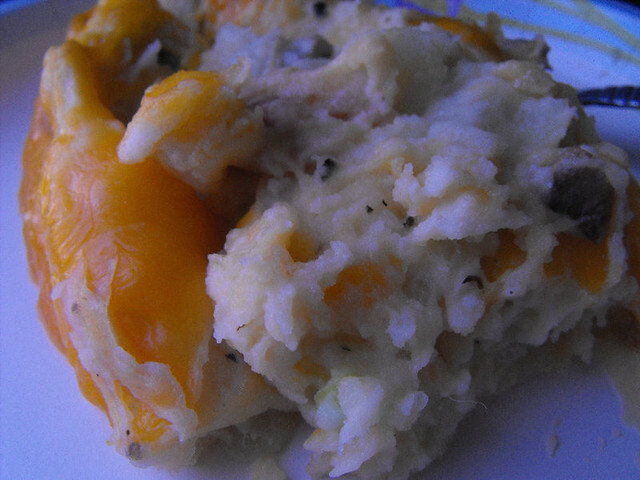 When potatoes are cooked, drain and let sit for 5-10 minutes to cool. 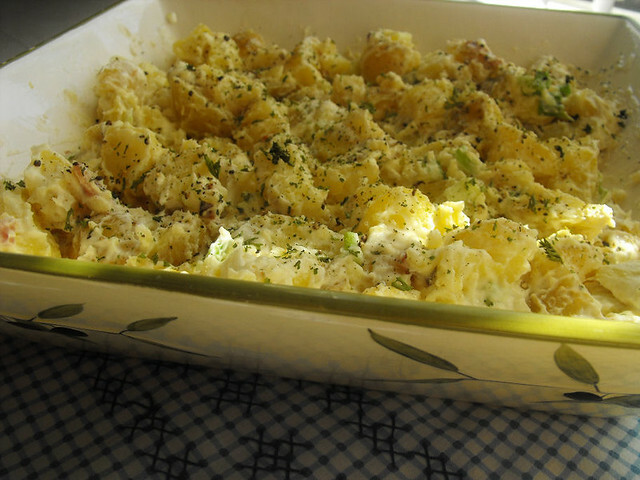 Once cooled, add in mayonnaise, sour cream, garlic, green onion, bacon, salt, and pepper. 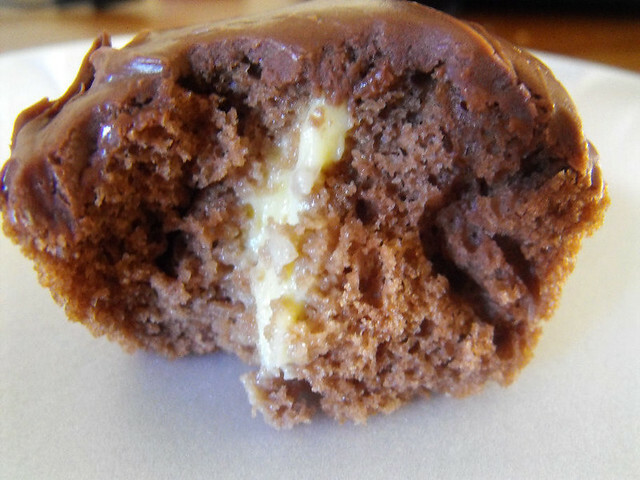 Who doesn't love a chocolate cupcake with some yummy creamy filling inside. It may seem hard to make, but it's so easy, the kids love helping out and there's nothing better than taking a bite of the cupcake and seeing all this gooey filling pour out. 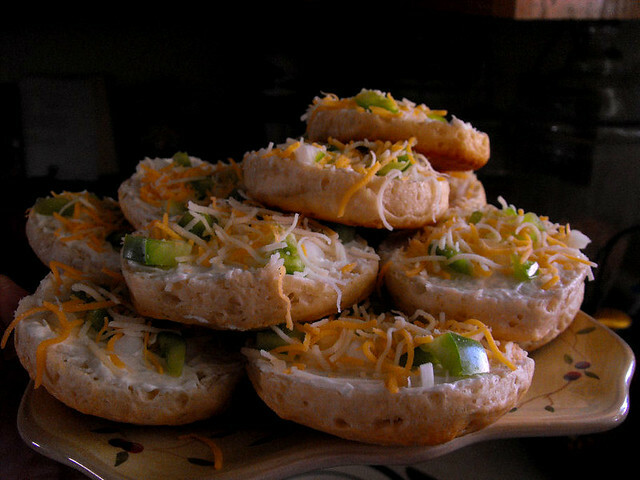 I was trying to figure out how to make these, they were intimidating to me, yes I occasionally get scared off by food. Who knew?!?!?! All you need is your favorite chocolate or yellow cake mix. Go ahead and make the cupcakes and then let them cool down completely. 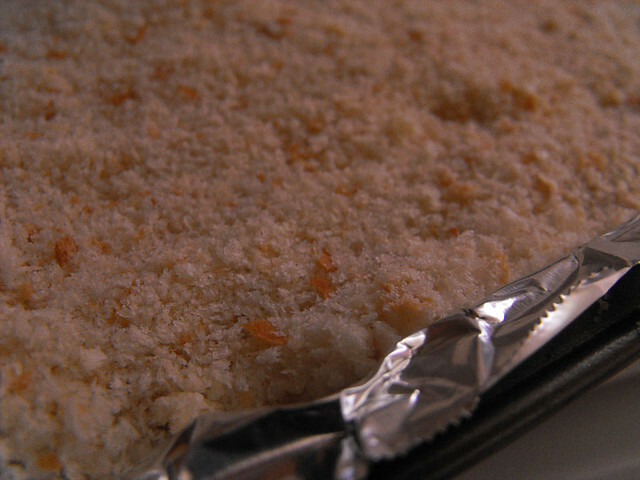 In the meantime make a box of your favorite pudding mix, either vanilla or banana cream pie (our favorite). Once the cupcakes are cooled down.....you take a piping bag with a small round pastry tip on it, fill with the pudding. 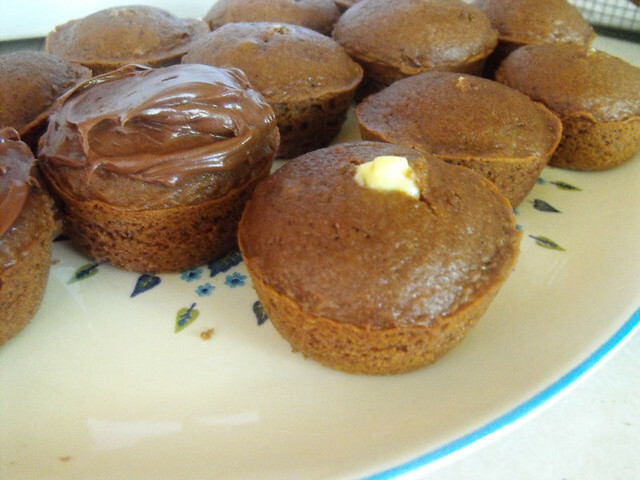 With a sharp knife, make a small hole on the top of each cupcake, and then place tip inside hole and gently squeeze some pudding into it. 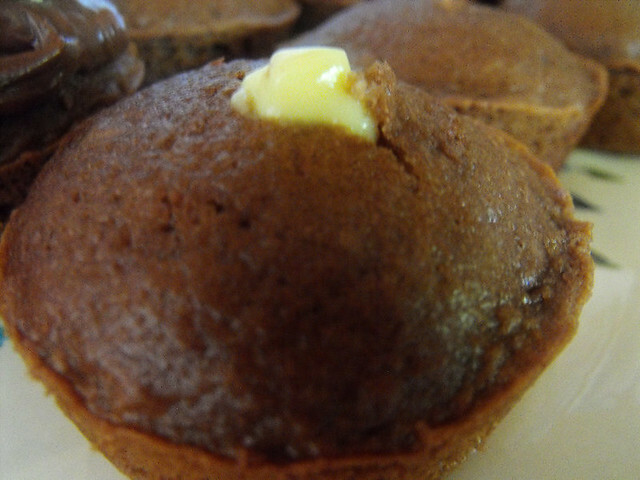 You will see the cupcake expanding, don't insert too much or it will crack wide open. (learnt from experience). Do all the cupcakes and then all that is left is to add the frosting. It's SO EASY.....the kids love helping me frost and even decorate the cupcakes. A few years ago while going through one of my Taste of Home magazines, I came upon this recipe. 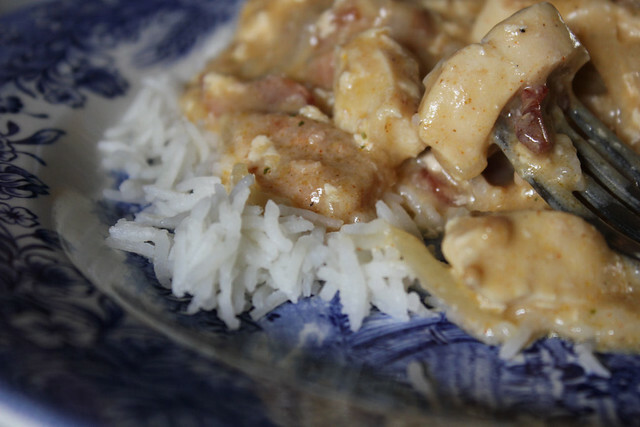 I was looking for something to fix for dinner, and I needed to use some chicken I had in the freezer. I decided to try this one and let me tell you, it's been a favorite since then. It's really good. In a skillet, cook bacon until crisp. 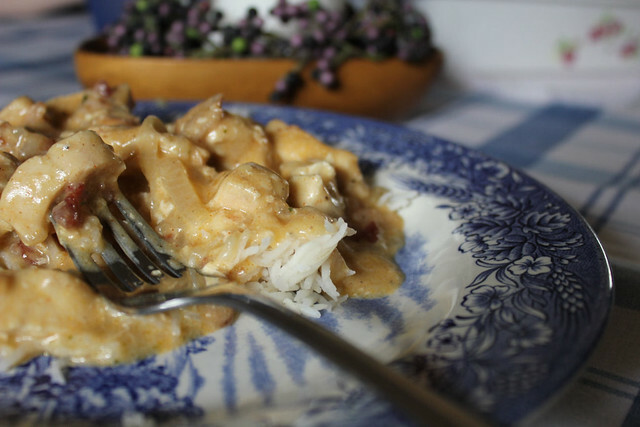 Drain, reserving 2 tablespoons drippings, cook the chicken, onion and mushrooms until the chicken is no longer pink. Add the broth, garlic, salt, paprika, pepper and bacon. Cover and simmer for 10 minutes. 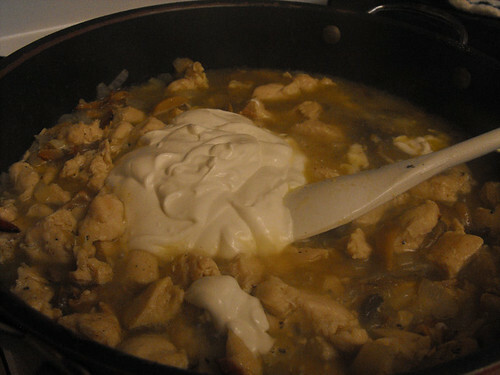 Combine the flour and sour cream until smooth; add to the skillet. Bring to a boil; cook and stir for 2 minutes or until thickened. 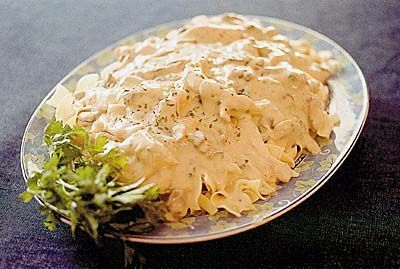 Serve over noodles, rice or mashed potatoes. 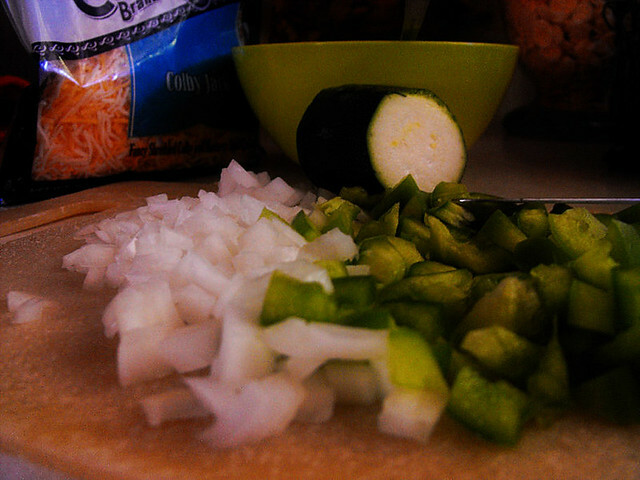 My family and I love Zucchini and when they're in season, I always have a ton in the fridge. Whether I'm throwing them into stews, or mixed veggies, fried zucchini or even zucchini bread, chances are there is always some sort of dish involving this yummy vegetable. 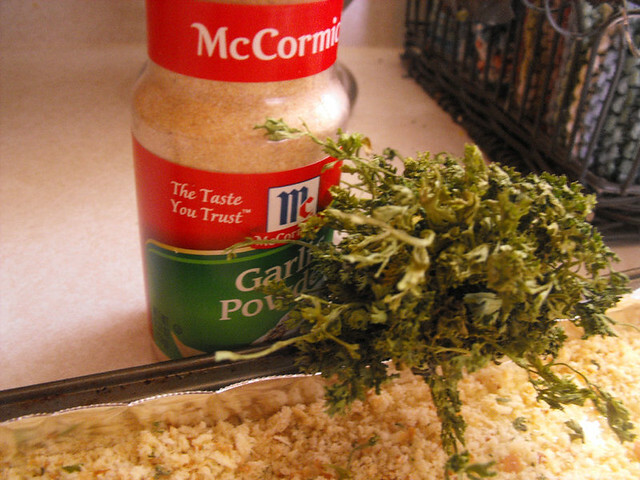 Here's a super quick and easy way to prepare a simple side dish that everyone will love, I mean if it's got cheese, you know they'll be a hit. 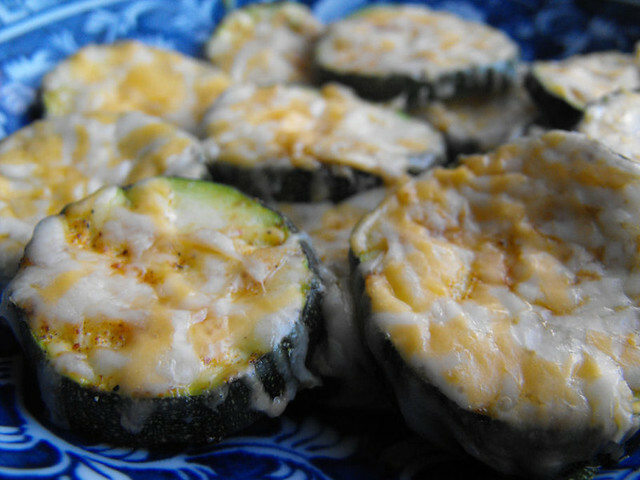 Slice the zucchini into rings and place in a 9x13 glass baking dish, or on a cookie sheet. 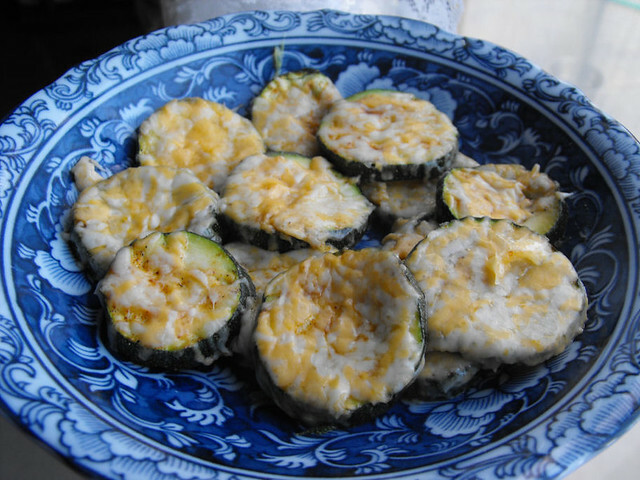 Sprinkle the zucchini slices with season salt. 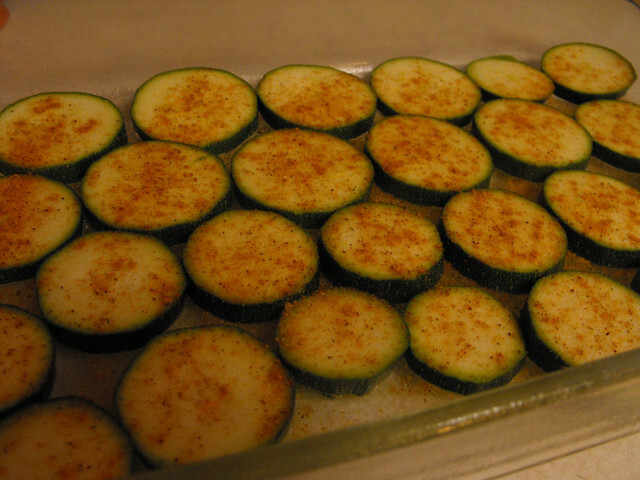 Roast the zucchini in the oven at 350 for 10-15 minutes, or until zucchini becomes crisp/tender. 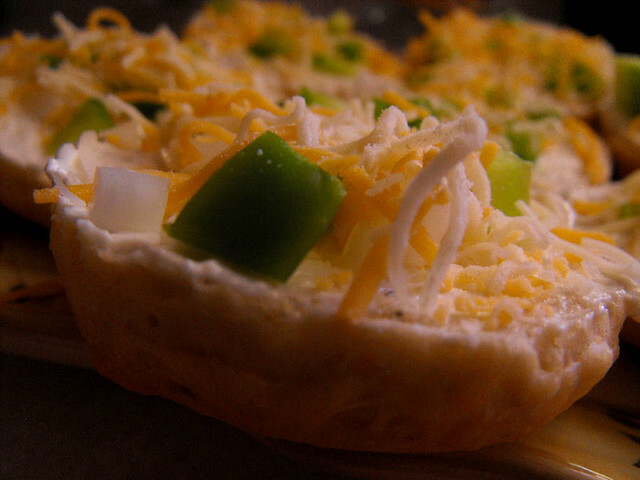 Then, sprinkle with mozzarella cheese. If you've never tried Tomato Jam you are probably sitting there with a wrinkled nose and wondering if I've lost my ever loving mind. I assure you, I haven't. I also assure you that it's delicious and this is coming from someone who does NOT like tomatoes. I remember when I was a little girl, my great grandmother Ema, would make a big batch of tomato jam and I would immediately grab a slice of bread, cover it in butter and slather that jam on there, yum yum yum. 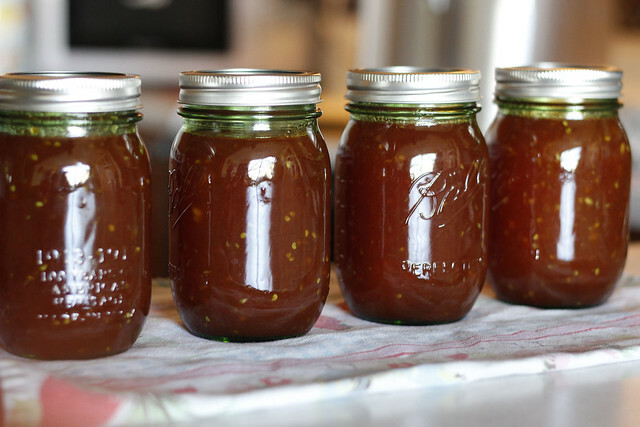 Now the tomato jam is amazing all on it's own, but when you add apples to it, it becomes very much like an Apple butter and I know that you guys like Apple Butter right? So give this a try and let me know what you think, don't let the tomato thing scare you off, I promise you, you can't even taste it. 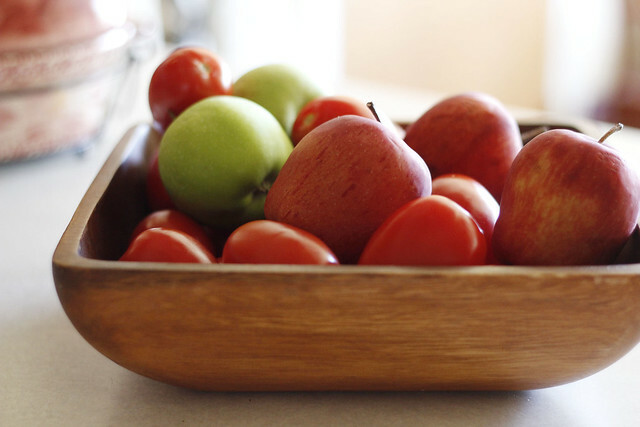 I start by peeling my tomato and the way I do it, is to cut an x on the bottom of each, then pop them into a big pot of water, bring to the boil, then drain the tomatoes. Remove the skin and cut off the stem. Cut the tomatoes into small chunks and pop into a big pan. Add the apples, cinnamon and sugar. Cook on low stirring occasionally. 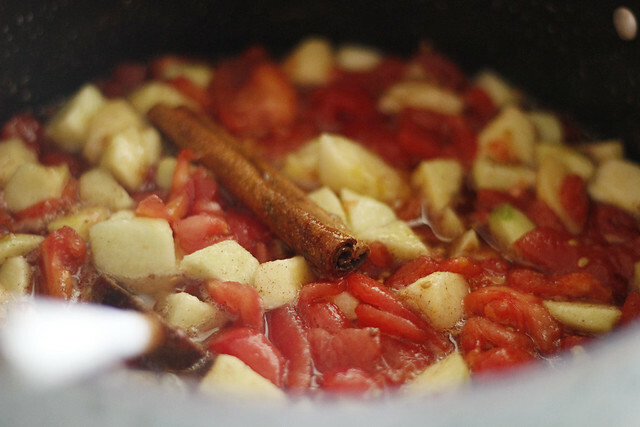 Let it simmer until the tomato and apple is soft, at this point I use my hand blender and puree the apple and tomato. 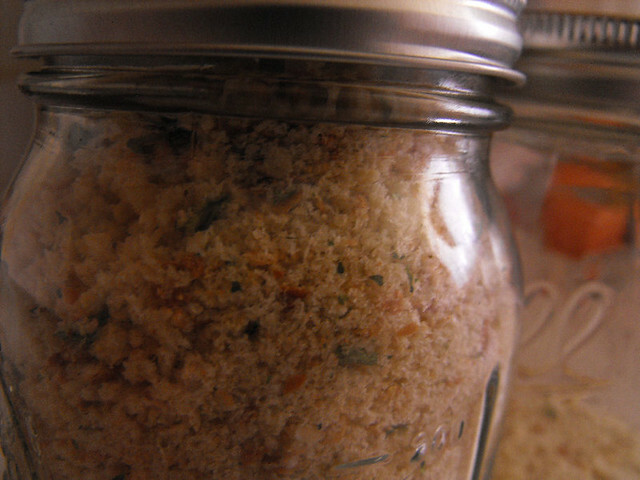 Keep cooking and stirring until it reaches the consistency of jam. The way I check, is to take a tablespoon or so of the jam, put it on a plate and then run my finger or a knife through it, if it opens up in the middle and doesn't immediately close back up, it's ready. In Portuguese we call this "Ponto de Estrada", which means, it looks like a road through the jam when you pass your finger or knife. 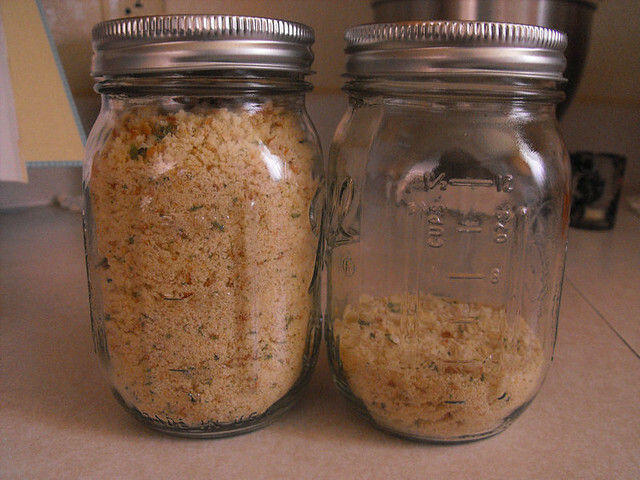 Immediately pour into pint jars which have been sterilized. 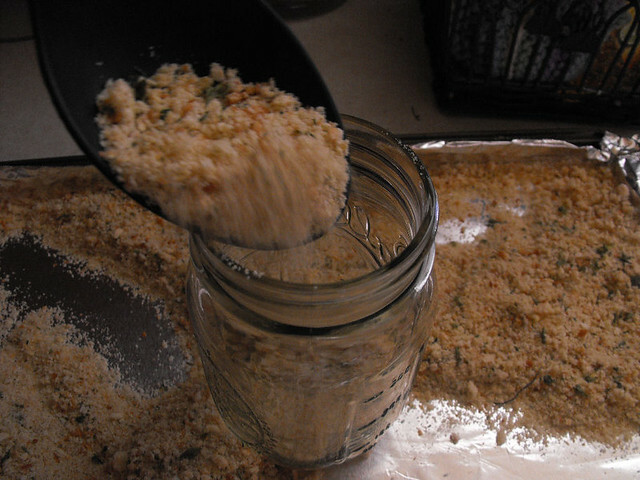 This recipe makes about 3 and a half pints so I was able to fill 3 jars and still had about half a jar left. Note: If you prefer, you can remove the seeds from the tomato when you remove the skin and the stem. My great grandma never removed them and I don't either, but I know of a lot of people who do. I was recently contacted by the wonderful folks at Mello's Chourico, an online website specializing in making Portuguese specialty foods. They wanted to know if I would be interested in trying some of their products and letting them and my readers know what I thought. Of course, I'm always interested in trying new products but especially if they are products that I love but also have a hard time finding locally. 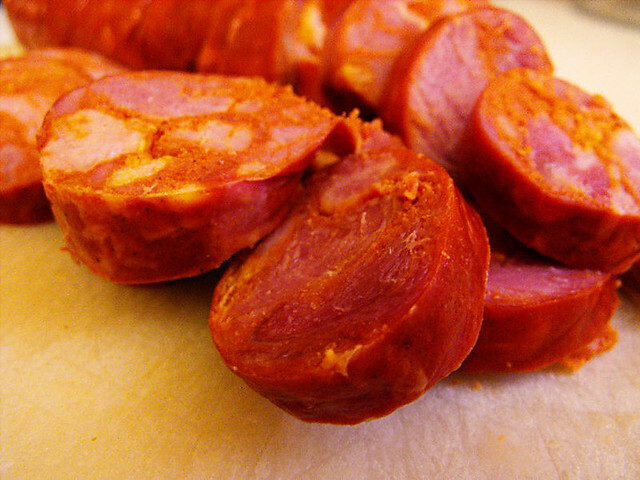 I'm Portuguese as you all may know, so there are a lot of products that I am used to cooking with but which unfortunately I can't find around my area, so I was thrilled to be able to get a little taste of the things I love like Chourico, Linguica and Morcela. First let me tell you a little bit more about Mello's Chourico. As a family owned and operated business we take pride in the products we produce and we value our customers. Our highest quality products have made us the trusted choice for sausage products, not only in Southeastern Massachusetts, but also in the United States! We ship to any commercial establishment or residence within the continental U.S. We also export our products to businesses outside the U.S. The products arrived via UPS, neatly packed and in an insulated box with ice, so no worries about the safety of the products at all which is always a plus for me. I received 2 Chouricos, 2 Linguicas and 1 Morcela. So far, I've tried both the Chourico and the Linguica and they were phenomenal, it was like being transported back in time to Portugal, the aroma, the taste, I would have to say one of the best Chourico and Linguicas I've ever tasted. 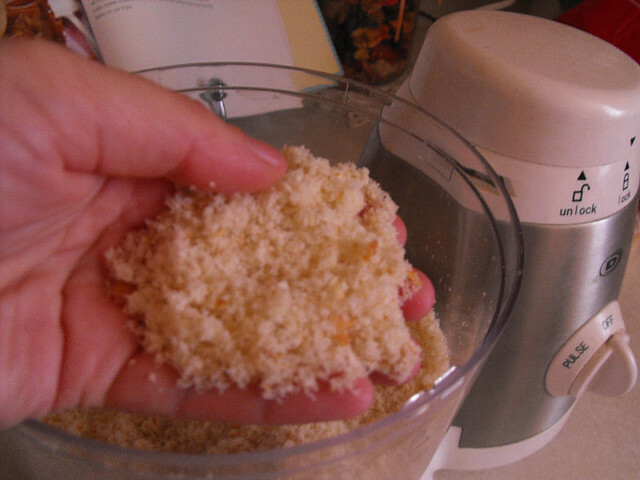 I haven't tried the Morcela yet, I will be using that one in my Feijoada (Portuguese Bean Stew) next week and will have the recipe for you here on the blog. 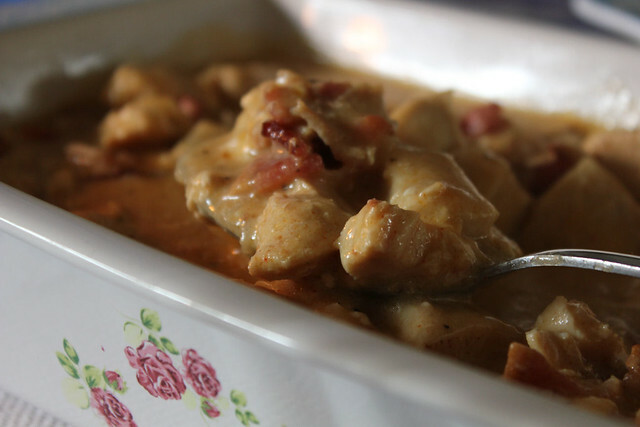 Chourico (very similar to the spanish chourizo) made with finest, leanest pork meat available and natural spices. 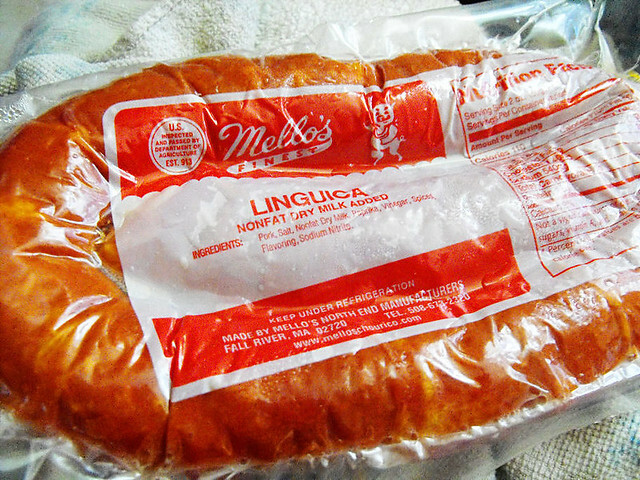 Linguica also made with pork and natural spices but it is cured with red wine and more paprika than the chourico. Morcela is like a blood pudding and thereby tends to turn some people off, but believe me, it's delicious albeit made with blood, it is very similar to the spanish morcilla. 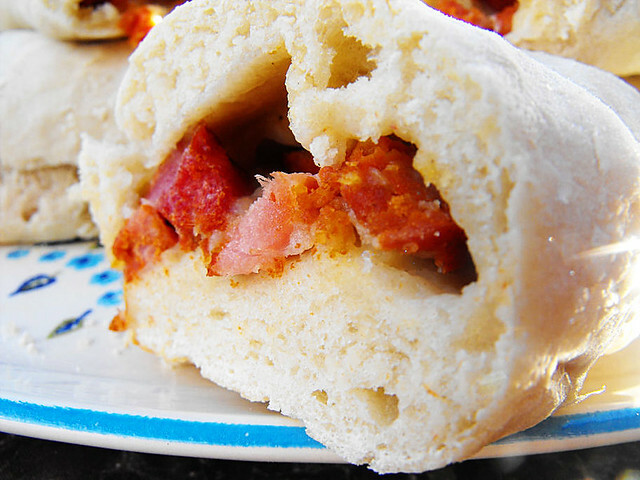 If you're looking for recipes to try these products, why not try making a delicious Bread with Chourico? 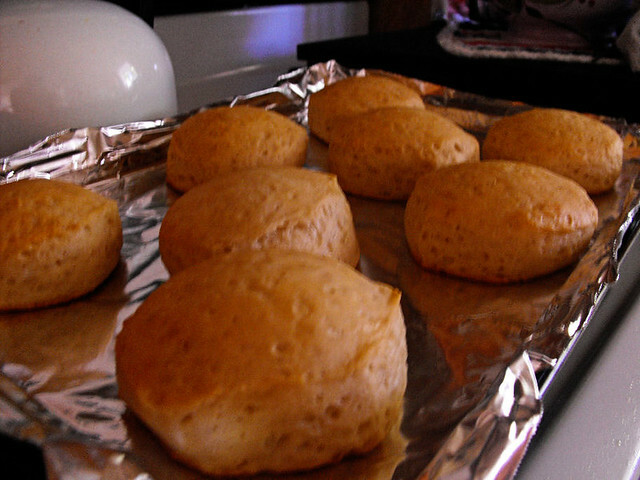 Pao com Chourico is a typical Portuguese bread found in Portugal and many Portuguese homes, give it a try, I think you'll really enjoy it. 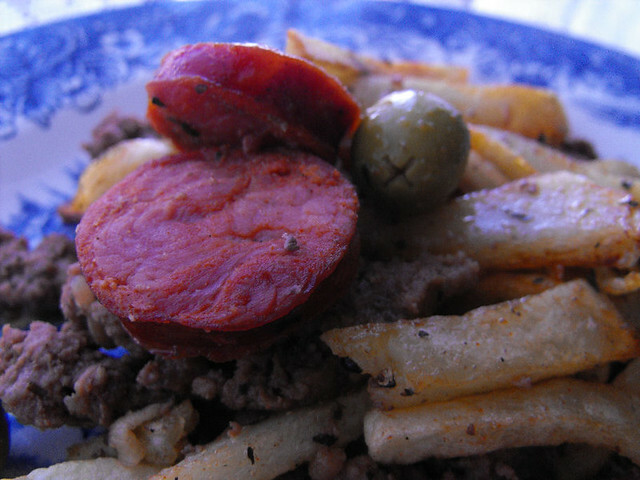 As for the Linguica, you can do the same, you can use it in the bread too, or you can make a delicious meal using Ground beef and homemade fries. 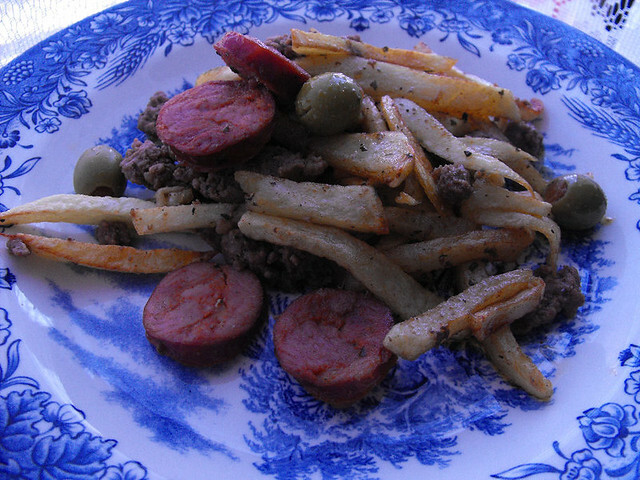 It's very similar to the Carne a Braz which is a dish using meats such as pork or beef, and adding homemade fries and then scrambling a few eggs with it. It's SO good. 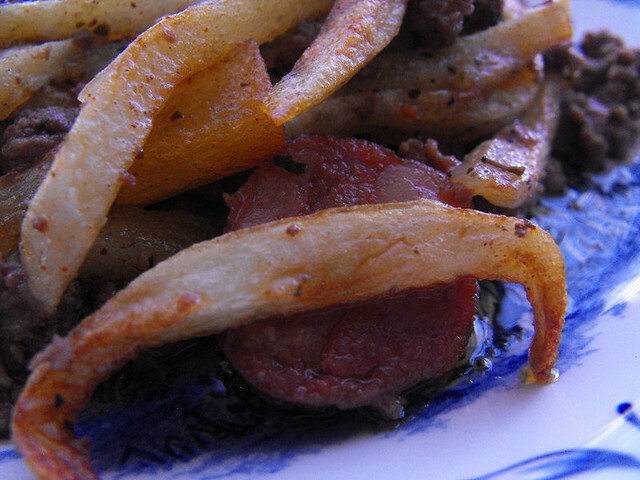 My family loved this dish, Ground Beef with Linguica and Fries. I was extremely impressed with the products from Mello's Chourico and let me tell you, their prices are great, so if you're looking for traditional Portuguese Sausages, give them a try, I don't think you're be disappointed.